With less than a quarter of the Premier League season remaining, so many questions remain unanswered. The Premier League title race looks set to go down to the wire, as does the race for the top four - and indeed the battle to avoid the drop. Furthermore there is also a race to the Premier League’s Golden Boot and the Golden Glove. In terms of the latter, the current top three is led by Liverpool’s Alisson Becker with 17 clean sheets, followed by Manchester City’s Ederson on 14 and Kepa Arrizabalaga on 11. Irrespective of who secures the award come May, questions will still remain over who is the Premier League’s chief shot-stopper. 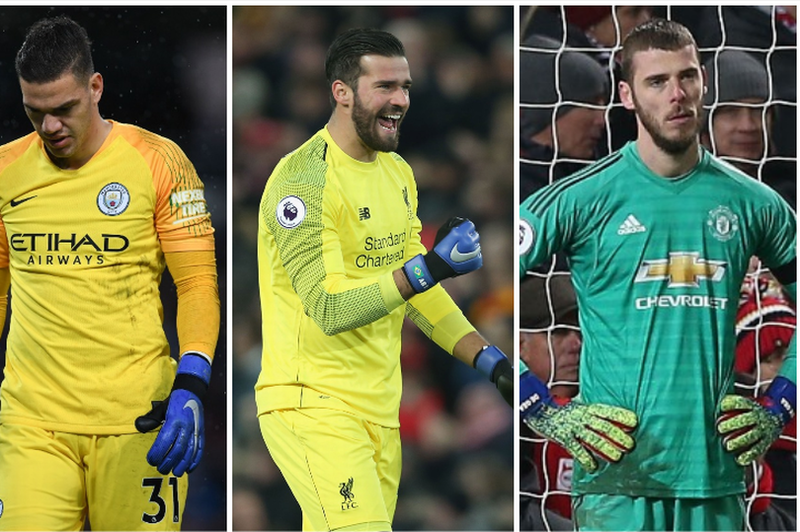 The position has been locked down for a number of seasons by Manchester United’s formidable keeper David De Gea, however there has been an enormous investment on keepers by the Premier League’s top sides in recent seasons.